Fitting 100,000 People To The Tee: J. D’Addario & Co. 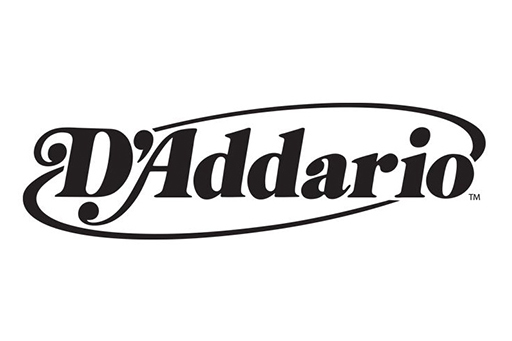 In order to dominate the surging domestic and emerging international markets in the 1980s, J. D’Addario needed to create an identity and a “brand”. They contacted PMG to create a plan that included a promotional theme and a look and feel that extended to media, posters and tee shirts.